Angela Merkel defused a feud with her Bavarian allies over migration in a deal that involves setting up holding centers for some refugees at the German border. Germany, Chancellor, Angela Merkel settled a row over migration that threatened to topple her fragile governing coalition. 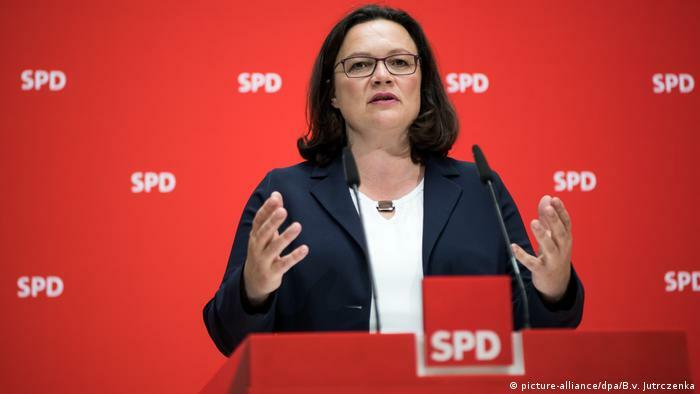 After talks with her rebellious Interior Minister,who is also the leader of Christian Social Union (CSU), Horst Seehofer, both the conservative parties in the governing coalition had agreed on how to prevent illegal migration across the border from Austria. Interior Minister,Horst Seehofer said, he will not resign from the cabinet. In a statement Chancellor, Angela Merkel said the spirit of partnership in the European Union is preserved. Seehofer was demanding a right to turn irregular migrants away at Bavaria’s border but Mrs Merkel defended a deal reached with the EU. Meanwhile Austrian government has said it could take measures to protect its borders. In a statement, the government said if the agreement reached last evening is approved by the German government as a whole,it till take measures to avoid disadvantages for Austria and its people. Next L-G’s role cannot be obstructionist.